While on suspension from the NYPD, Sherlock and Watson investigate a suspicious hit-and-run car accident involving a conspiracy theorist. 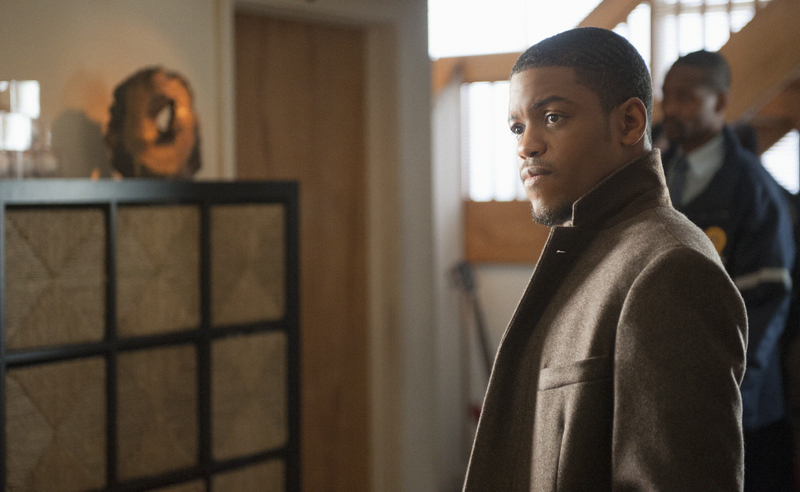 Pictured, Jon Michael Hill as Detective Marcus Bell. Photo Credit: Jojo Whilden ©2012 CBS Broadcasting Inc.